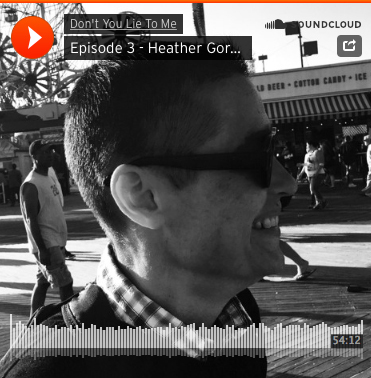 My interview (Episode #3 on Soundcloud) with Jeff Bell & Warren Hicks of the Don’t You Lie To Me podcast was released on September 12, 2016. Jeff asks me about the developmental arc of my work, my personal life, and my identity as a human being making art. Don’t You Lie To Me explores the personal and creative lives of artists and arts professionals in North Carolina through informal interviews conducted by Bell. Check their website for information and links to your favorite flavor of podcast delivery system.